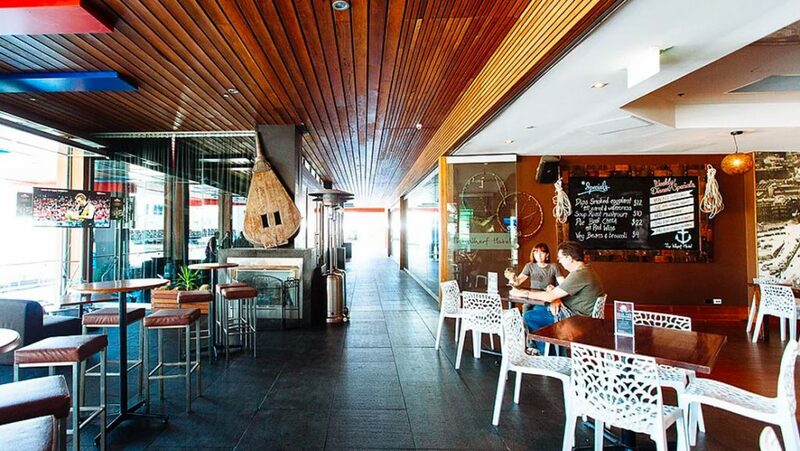 Eat, drink and celebrate as you take in unbeatable views of the Yarra River. 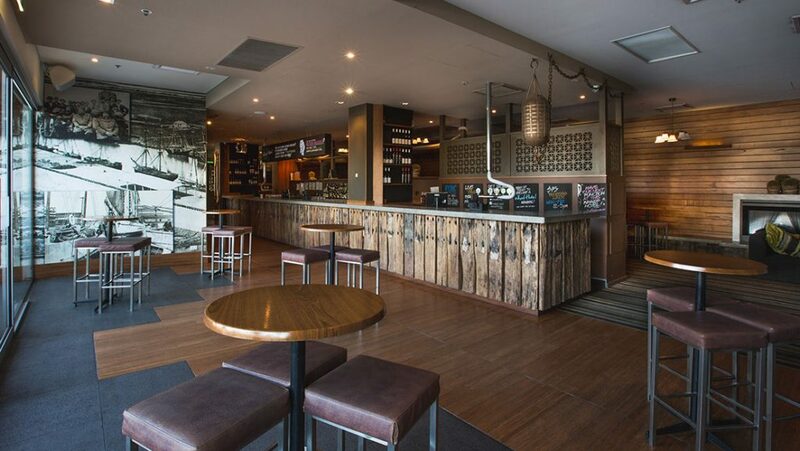 The Wharf Hotel has a number of function spaces and menu options available for anything from corporate lunches to casual birthday drinks, team workshops to large scale cocktail parties across the entire venue. You’ll only be limited by your imagination as you explore the many choices available throughout our riverside venue. 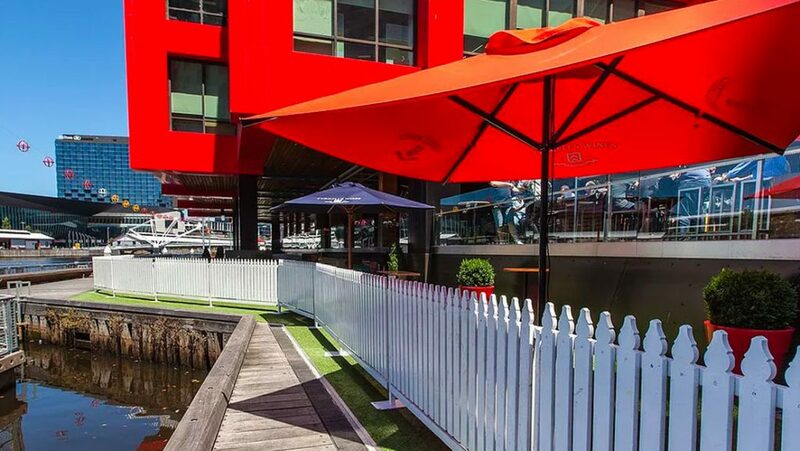 Celebrate riverside in one of our outdoor garden decks overlooking the banks of the Yarra River, by far our favourite spot! Each garden deck can cater for up to 30-40. This picturesque space caters for cocktail style groups of up to 170 guests, and 80 seated indoors. With access to your own private bar & lounge, fireplace and plasma screens. 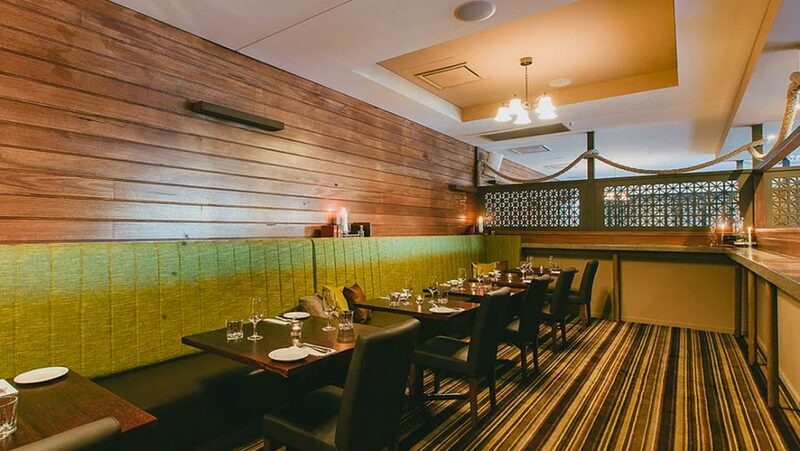 This light filled area is ideal for birthdays, engagements, pre or post sport event gatherings or corporate groups. 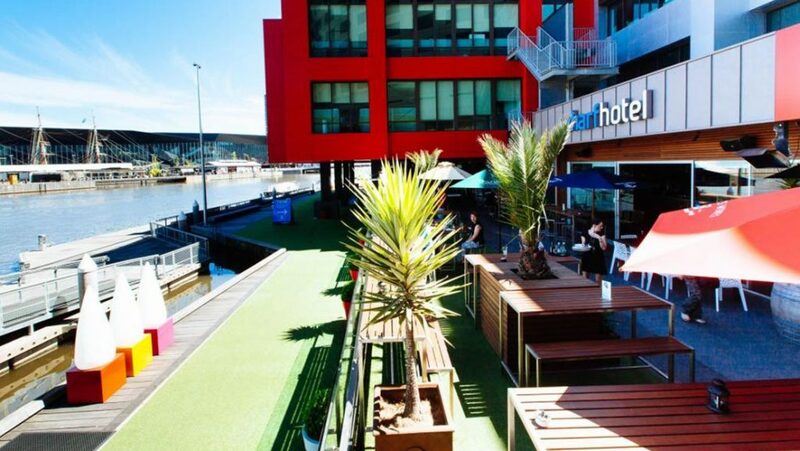 Melbourne’s best kept secret, The Lower Wharf is a hidden gem offering a versatile open air space for your next event! Available exclusively on Fridays in December, this space boasts uninterrupted views of the city skyline, nestled right on the banks of the Yarra. This outdoor undercover area offers your guests the best of both worlds! Complete with stunning views, fireplace & overhead heating, this space can be split up for smaller groups or booked as one large space for up to 130 guests standing or 70 guests seated. 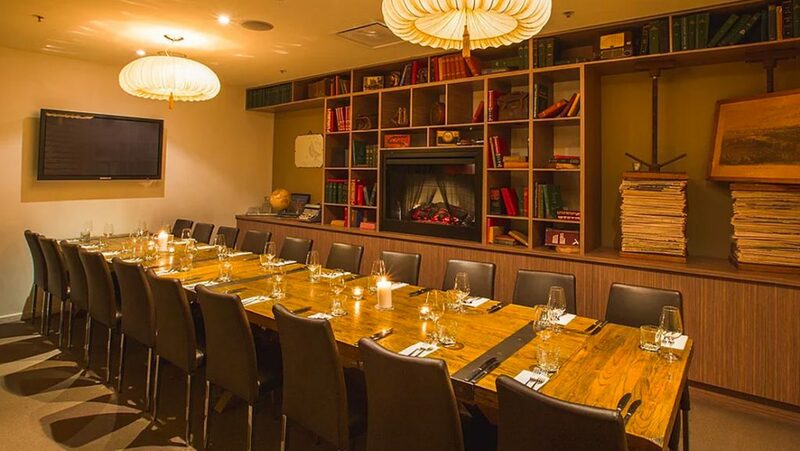 An intimate and semi-private space, the Captains Quarters is ideal for private dining for up to 20 guests. Additionally the room is perfect for corporate meetings & seminars during the day, featuring an in-room plasma screen and sound system for your presentation needs. A semi private space that seats up to 25 guests or 40 cocktail style. This space is perfect if you’re looking for a secluded space to enjoy a group gathering.